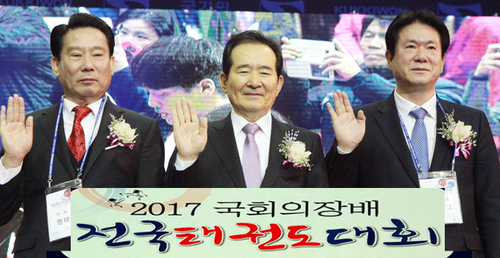 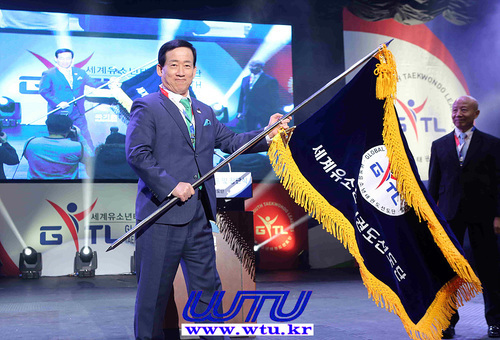 Holds a Forum to Celebrate the 1st Anniversary of the Designation of Taekwondo National Martial Art. 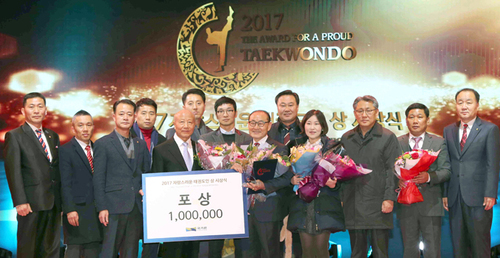 The Taekwondo Promotion Foundation informed that the ``1st anniversary forum on the designation of the national martial art of taekwondo'' will be held on March 29th in the second floor of the National Assembly building, Seoul, South Korea. 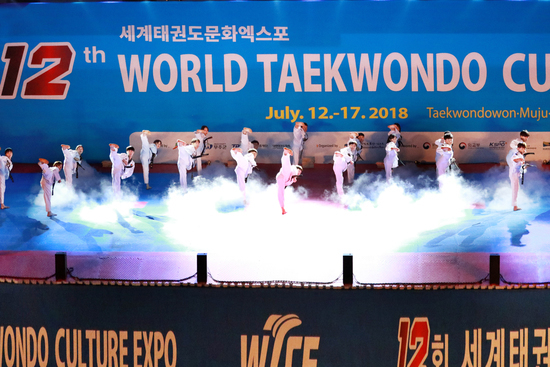 More than 400 people will attend the forum, including Dong-sup Lee, president of the National Assembly Taekwondo Federation, and other Representatives of Taekwondo associations. 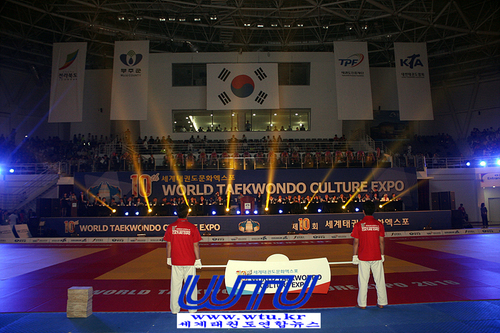 The forum, to mark the first anniversary of the revision of the Taekwondo , will be followed by a keynote lecture by Yong-kyu Ahn, president of the Korea National Sport University, and a presentation of the government's policy to foster national taekwondo martial art (Sung-eun Kim , chief of the sports heritage division at the Ministry of Culture, Sports and Tourism) as well as a question-and-answer session (Ji-sook Kim, president of the Korea Women Taekwondo Federation) will be arranged. 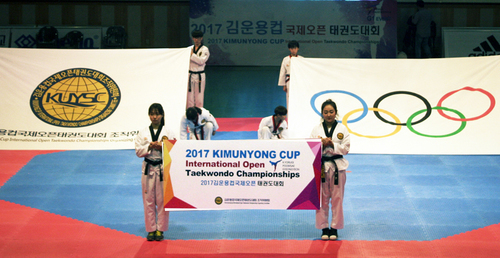 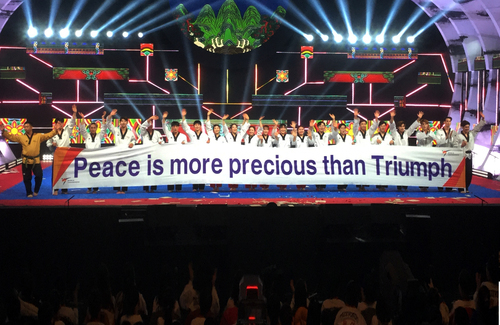 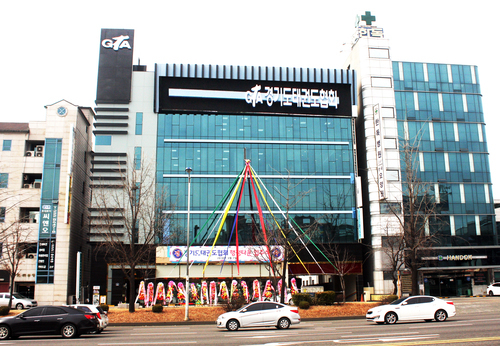 "Though Taekwondo is a national martial art that is unique to the Koreans and it represents our country, there has been no legal basis for the national flag," the foundation reported. 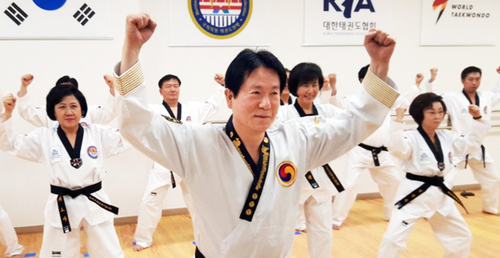 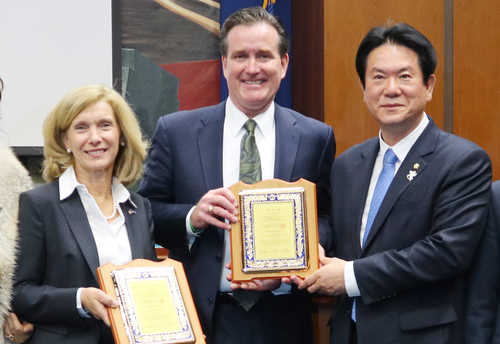 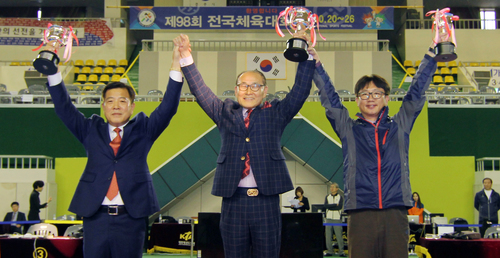 "Taekwondo has been reborn as a national martial art under the Act on the Taekwondo Promotion Foundation and the Establishment of Taekwondo Academy in Muju, which was passed by 228 lawmakers of the ruling and opposition parties on March 30 last year," Dong-sup Lee said.